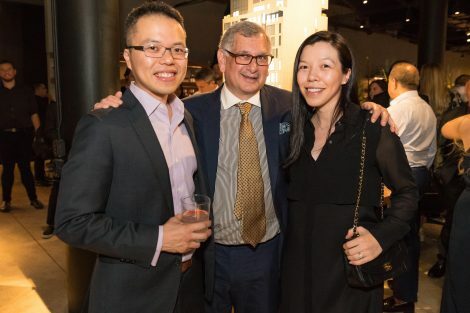 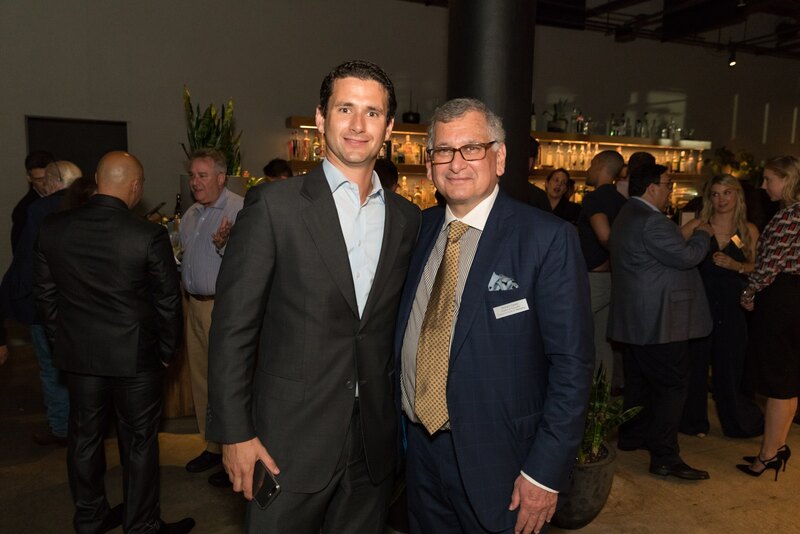 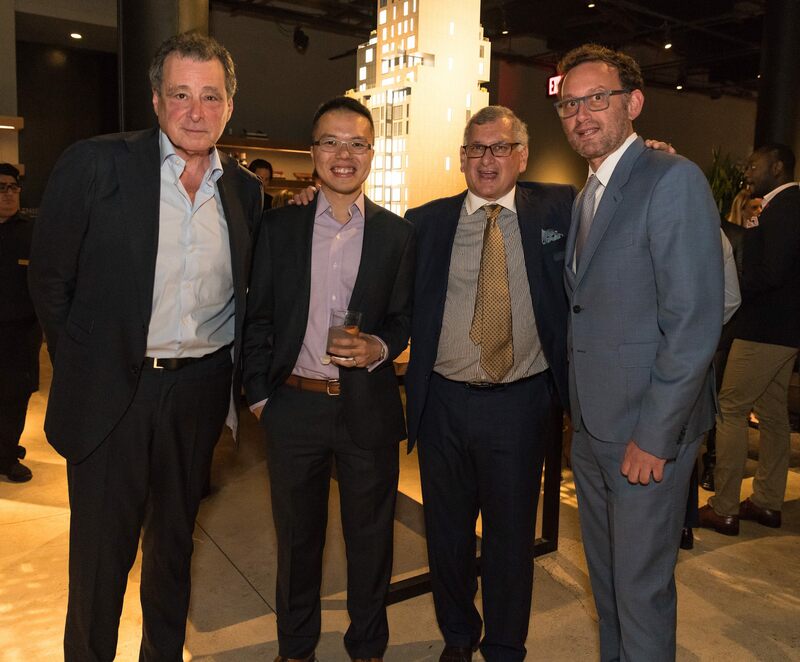 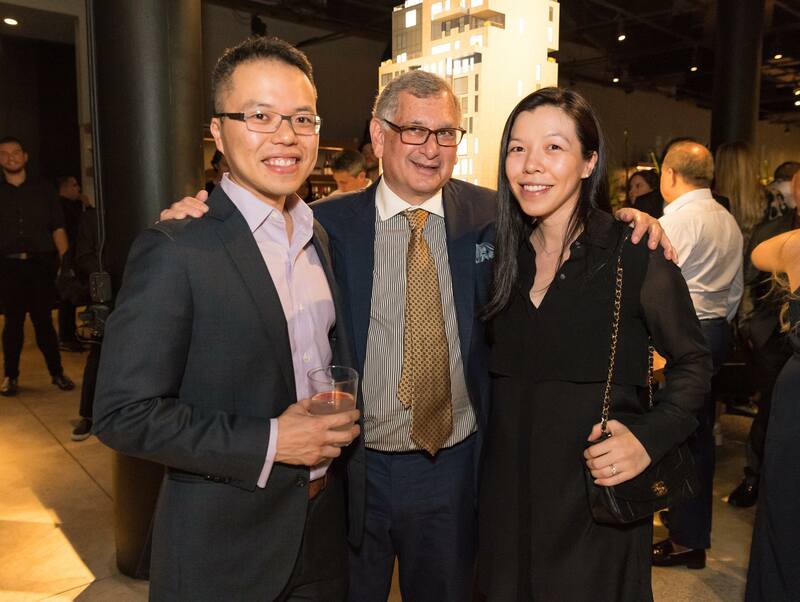 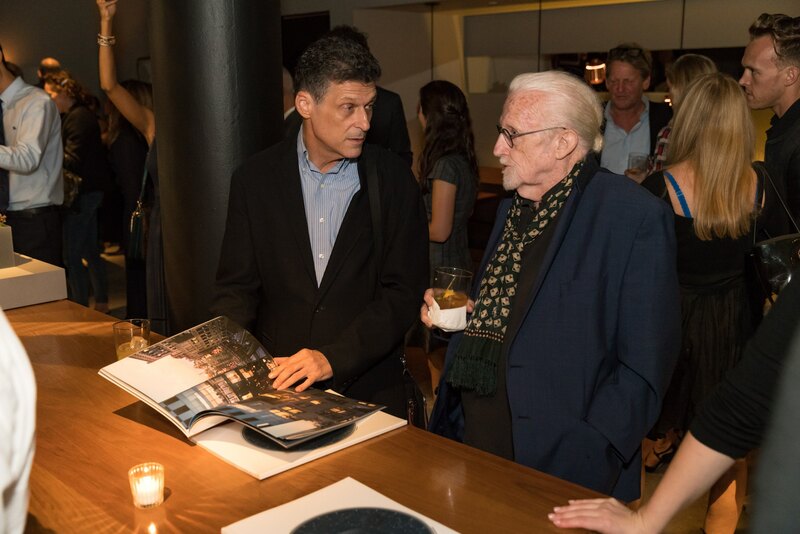 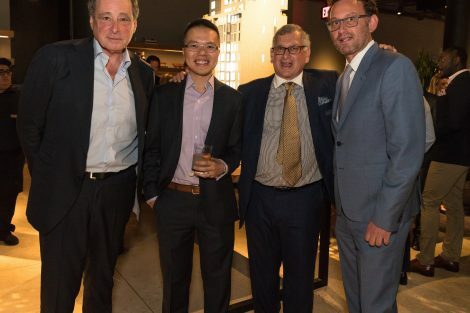 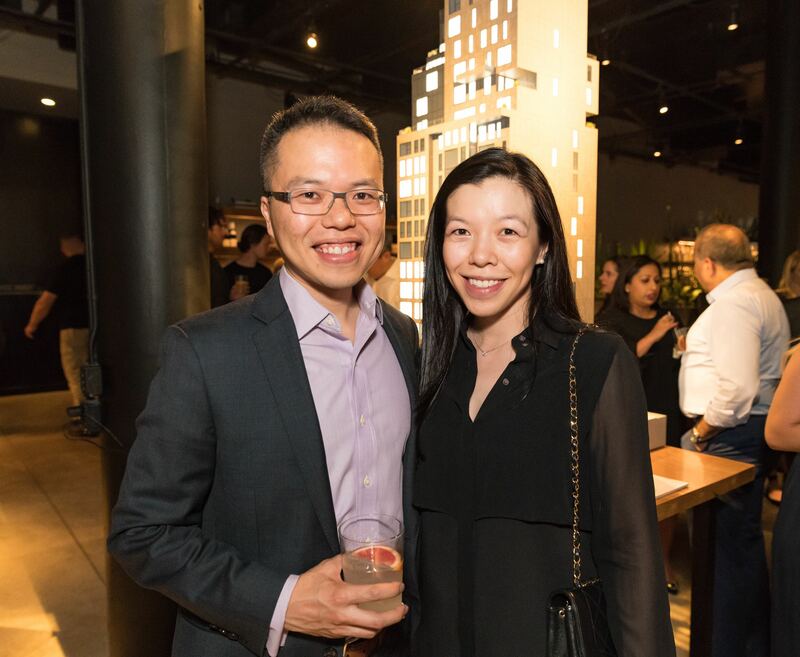 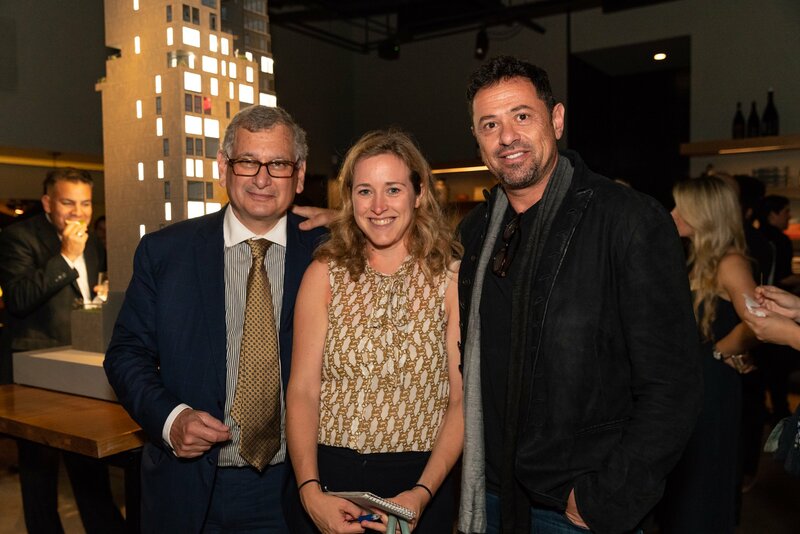 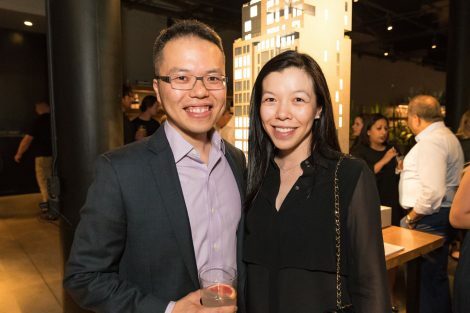 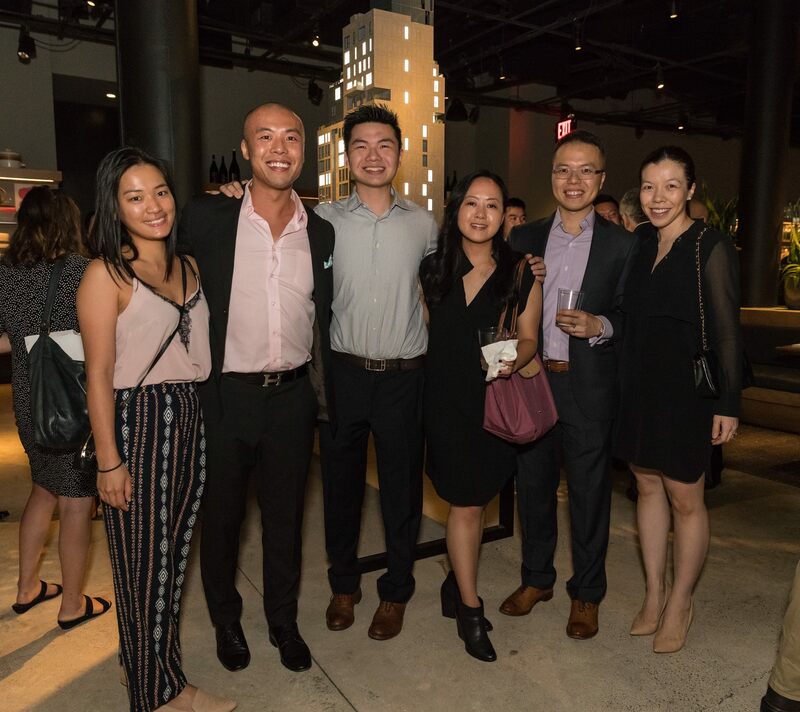 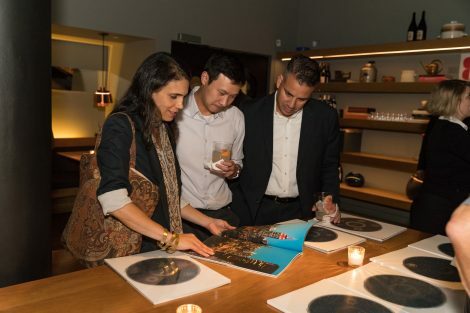 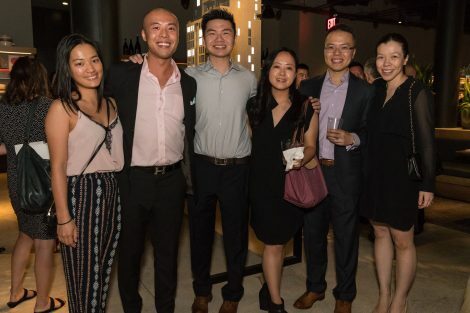 Cantor Pecorella, Enrique Olvera and the Cheng Family celebrated the opening of new luxury residential tower Celeste Gramercy, at the upscale Mexican restaurant, Cosme. 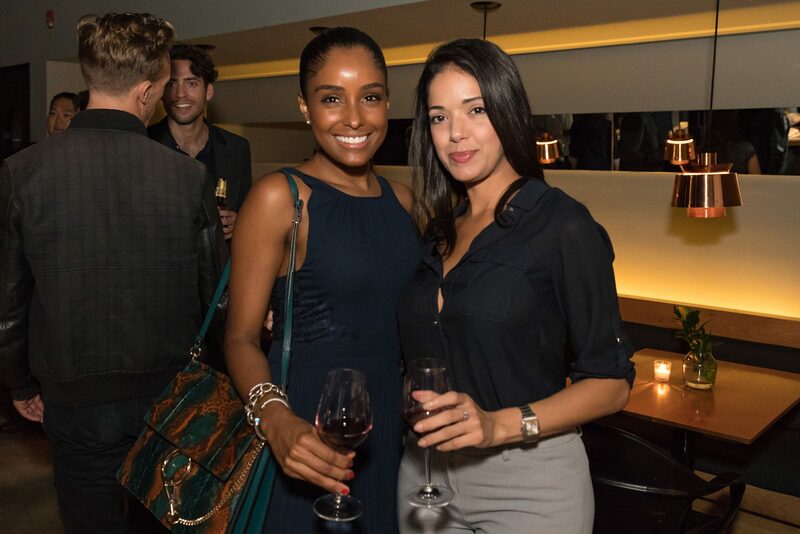 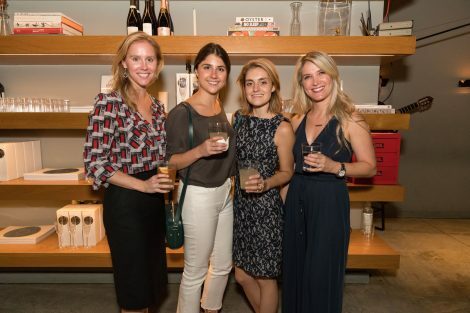 Guests enjoyed appetizers, handcrafted cocktails and a Casa Noble tequila tasting while learning more about the building, located at 150 East 23rd Street between Lexington and Third Avenues. 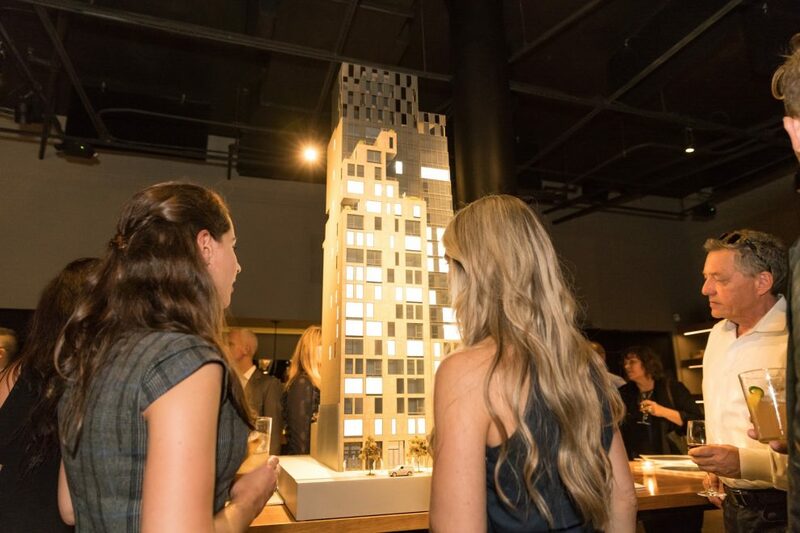 A detailed model of the 51-residence building was on display for attendees to grasp what Celeste Gramercy will entail. 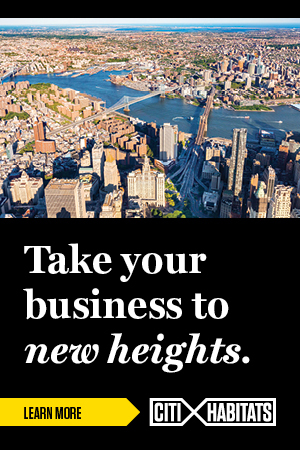 Ideally rising at the epicenter of Manhattan’s most vibrant neighborhoods—Gramercy, Flatiron, Union Square, Madison Square Park and Irving Place—Celeste offers one- to three- bedroom homes featuring spacious open layouts, Bosch washers and dryers, custom Italian cabinetry and walnut flooring. 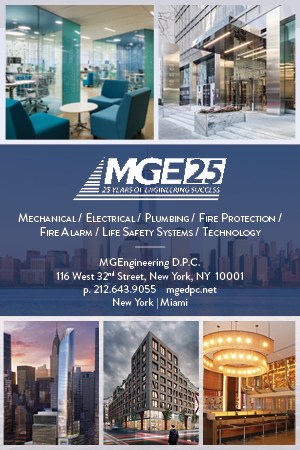 Amenities include an outdoor swimming pool, fitness center, children’s playroom, lounge, rooftop sky deck and 24-hour concierge service.